I have this notebook my sister Stephie gave me, on it it reads “Write Your Story” my whole life I’ve heard this saying write your story, make your own life, live your own life, but I have noticed lately.. People they don’t live there life’s, they just live… They just go doing nothing, but they aren’t taking breaths with purpose and they aren’t writing their own stories they are letting their stories be written for them. Its as if we live in a world where you can live with the way things are or we can change them or we can try to change them, we might take a long time we change them. But we are working throws it. Its hard to write your own story, because that means you have to live with purpose and with love and you have to try so much harder than ever just to live, you have to be able to try you have to let yourself try and write it. It doesn’t mean you plan out every part of your life it means you live your life as it happens. When you fall, you get up, you go on. You keep living you keep going on with your life. You don’t give up. You will get shot down on a weekly basis but you have to remember that you are amazing. People will hate you but truly as long as you don’t hate you, you’ll be okay.. Life is amazing it demands to be lived. Life doesn’t happen when you sit on the side lines if you’re like me you don’t do well playing the field but you’ve found a way to be in the action without ever stepping a foot on the field. I don’t play the same games as the ones on the field but it doesn’t mean I’m not living. 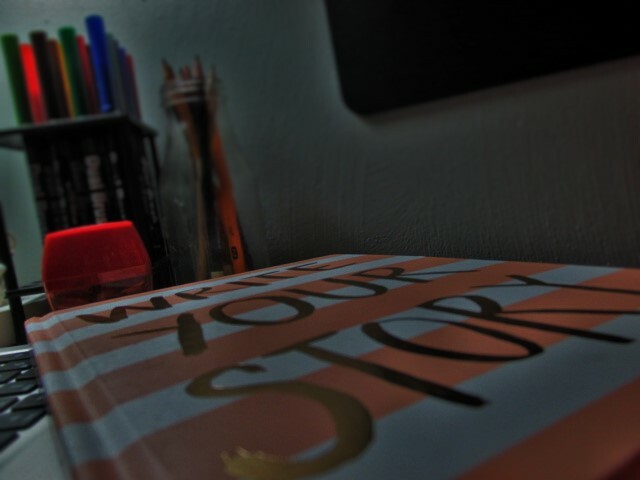 I will be the author of my own story, I will live my life. I can’t live anyone else’s because my life is my own. I take breaths and I walk and I believe in tomorrow. I also believe in today. Because tomorrow could always be worse than today, so believe in today. I leave you with this.. 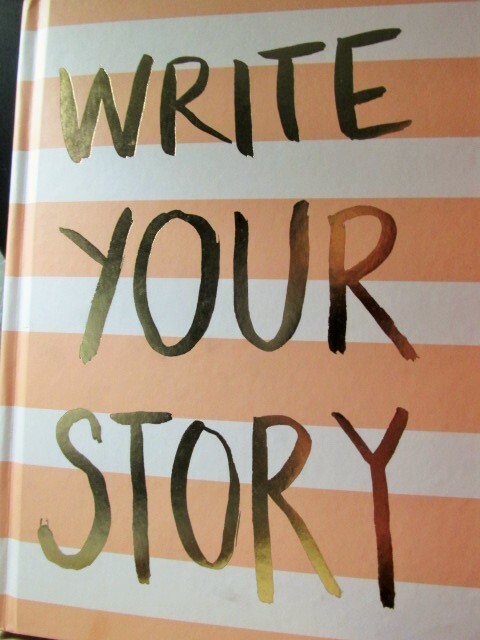 When you live life as just with going through and not really trying are you then one writing your story? Or is someone else in control? Or are you letting the way other people feel about you… Have an impact on your writing of your story?